I’ve read many term papers in my day. Most of them are no more than a patchwork of quotes. That’s because college students are smart enough to know that they really can’t say much on their own authority–to make their case, they have to lean on the authority of others more learned than themselves. But he doesn’t just speak to the humble townspeople this way. When he encounters superhuman forces that strike fear into the hearts of men, he is unruffled. There are no incantations; he does not plead. Rather than Jesus being afraid of them, the demons are afraid of him. Upon seeing Him, they shriek. He calmly commands,“shut up and get out.” A moment later all is still. A former victim is now a free man and bystanders marvel. 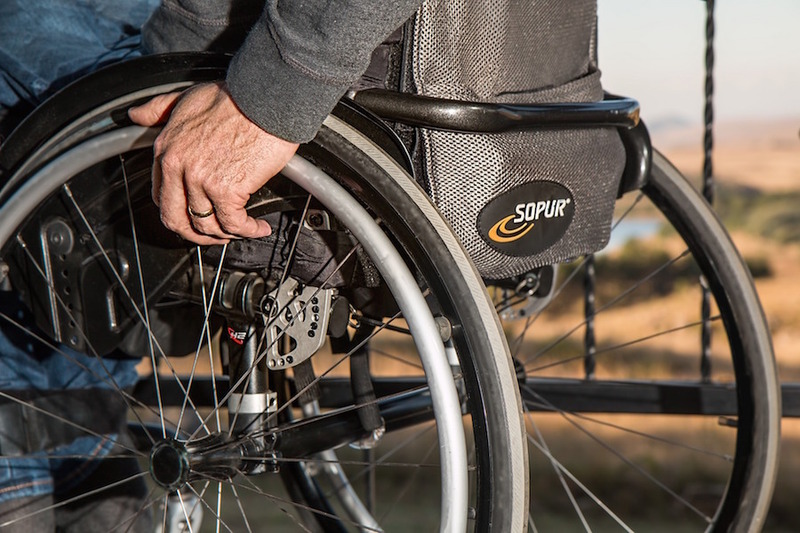 Word easily travels fast–little Capernaum happens to be right on a caravan route from Syria to the region of Galilee and beyond. But isn’t all this talk of demons just a relic of the mythological worldview of pre-scientific people? After all, these primitive folks don’t know about mental illness, chemical imbalance, viruses, and bacteria. Surely they just explained as supernatural what they could not understand. That sounds very sophisticated, but it’s dead wrong. First of all, demons are not supernatural at all. Super-natural means above and beyond nature or creation–in other words, uncreated and transcendent. Only God qualifies for this label. 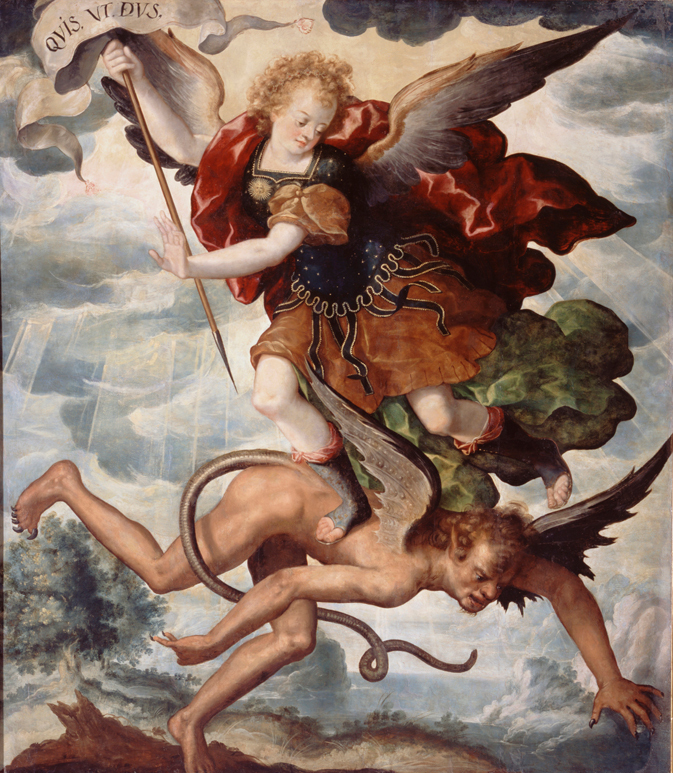 St. Thomas called the realm of angels and demons “preternatural” since it escapes the sensory knowledge that we can have of the rest of creation. We human beings were created by God as enfleshed spirits. But divine revelation tells us that God also created pure spiritual beings with the same freedom we have. Those who have chosen to use that freedom to serve God we call “angels” or messengers. Those who used their freedom to defy God are called demons. Pride and envy lead them to hate not only God, but also us who are made in God’s image and likeness. 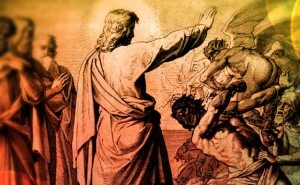 So people in Jesus day had good cause to fear demons–they are hostile and powerful. Plus, their intelligence is superior to ours–note that the demon in the story, unlike the humans, instantly recognized who Jesus was. OK, the ancients may have attributed too much to demonic influence, but moderns tend to make the opposite error. 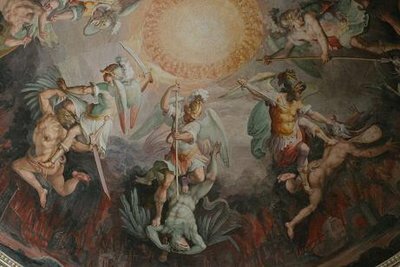 The existence of the angelic and demonic realm is part of the ordinary teaching of the Church’s Magisterium, reaffirmed clearly by Popes Paul VI, John Paul II, and Benedict XVI. In fact when we say in the Creed that we believe in the Creator of heaven and earth, “of all things visible and invisible,” the invisible things refer precisely to this world. Only God has power over this world. Jesus, in commanding the demons as he later in the Gospel commands the wind and the waves, does only what God can do. Once we are joined to Christ, the enemy has no more authority or power over us. Unless, of course, we give it to him through sin. If we cling to the Lord and listen to him, we have nothing to worry about. If not, we have lots to worry about.